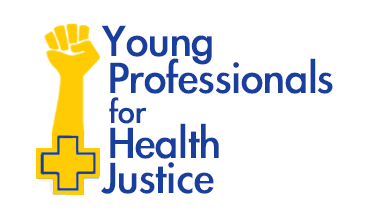 Young Professionals for Health Justice (YPHJ) is a working group of the Michigan Universal Health Care Access Network (MICHUHCAN). 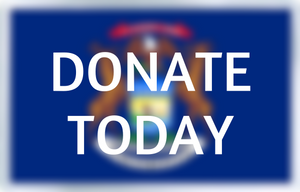 We seek to provide a space for young professionals of any type who are interested in progressive health advocacy in Michigan to collaborate, build skills, and run successful advocacy initiatives. 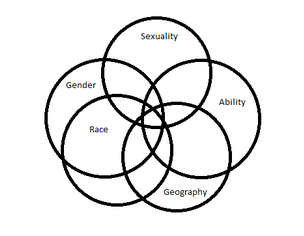 We view access to quality and affordable health care with the framework of intersectionality. No matter what field you are working in, some aspect of health care is important to you. Communications: Spreading the word, recruiting people to join our advocacy campaigns, writing posts for our website, etc. Policy: Writing policy briefs and letters, testifying at hearings, attending meetings with legislators and regulators. Strategy: Identifying issues to respond to and designing strong and effective action plans. This group is OPEN to any young professional interested in health advocacy!